We constantly provide opportunities to all parties who would like to be part of the AUG family. However, if you have any questions about our job vacancy or internship opportunities please feel free to contact us. Be part of AUG Family! To keep up with our rapid growth, AUG Student Services is constantly looking for enthusiastic, self-motivated fresh graduates and experienced professionals to join the team at AUG, at all levels of our organisation from junior administrative officer, to operation managers and beyond. Interested? Simply express your interest via email, along with your CV/resume and cover letter, stating your area of interest, to recruitment@augstudy.com! We constantly provide opportunities to all parties who would like to be part of the AUG family. However, if you have any questions about our job vacancy or internship opportunities, please feel free to contact us. Working at AUG is so much more than just a job. It’s a chance to join a group of like-minded individuals working together to assist students in gaining the best rewards from their international education experience for their future professional development. You can view career opportunities with AUG Student Services here. 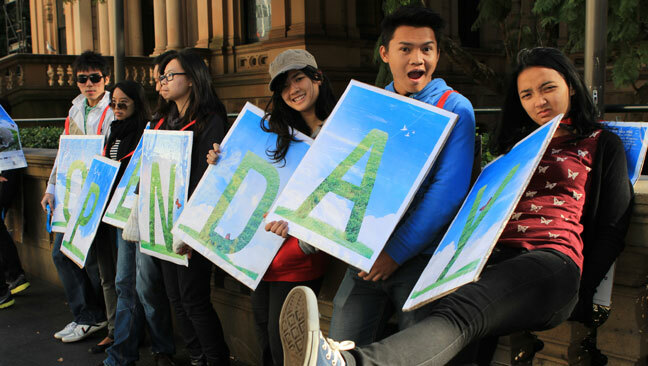 Be an intern with AUG Australia! AUG Australia is currently looking for enthusiastic and passionate international students to join the AUG Australia team, as interns. The internships at AUG Australia will offer successful applicants the opportunity to gain valuable and rewarding work experience that will definitely assist in securing future employment. This is the perfect opportunity for current university students or graduates to apply their knowledge (learnt in university) in a practical working environment, while enhancing their skills further, through hands-on experience with AUG. Willingness to learn and fast learning capability. Gain valuable and rewarding work experience. Build your portfolio/Enhance your CV/Discover and pursue your passion. Opportunity to make new friends and build professional network. Opportunity to practice theories and skills learnt at college and/or university. Interested? Simply e-mail your CV/resume, stating your area of interest (if known), to get.involved@augstudy.com. 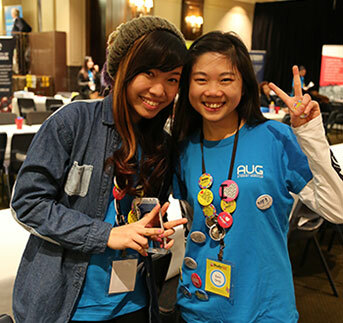 AUG Australia is continuously seeking passionate and enthusiastic students to join the AUG Australia Event Crew. AUG Event Crew is an incredible group of people. Not only do they give their precious time, energy and skills to help their fellow international students, without their support many of the events we run would not be possible. • Gain valuable and rewarding work experience. • Improve confidence and communication skills. • Opportunity to make new friends and build network. • Opportunity to practice theories and skills learnt at college and/or university. • Be part of AUG family! 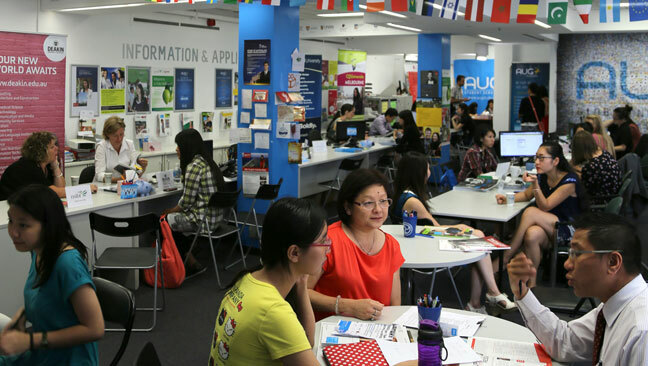 • And of course the satisfaction of helping out your fellow international students! What else will I get in return? What do I need to become event crew for AUG? Anyone 18 years or over, currently in Australia (with valid visa with permission to work). Experience not essential but willingness to learn and enthusiasm is a MUST! Simply e-mail your (brief) CV/resume to get.involved@augstudy.com!